Introducing FaceCradle on QVC is something we all worked hard to achieve for many months, and represents a great opportunity for us to promote our travel pillow to more than 90 million homes in the United States. 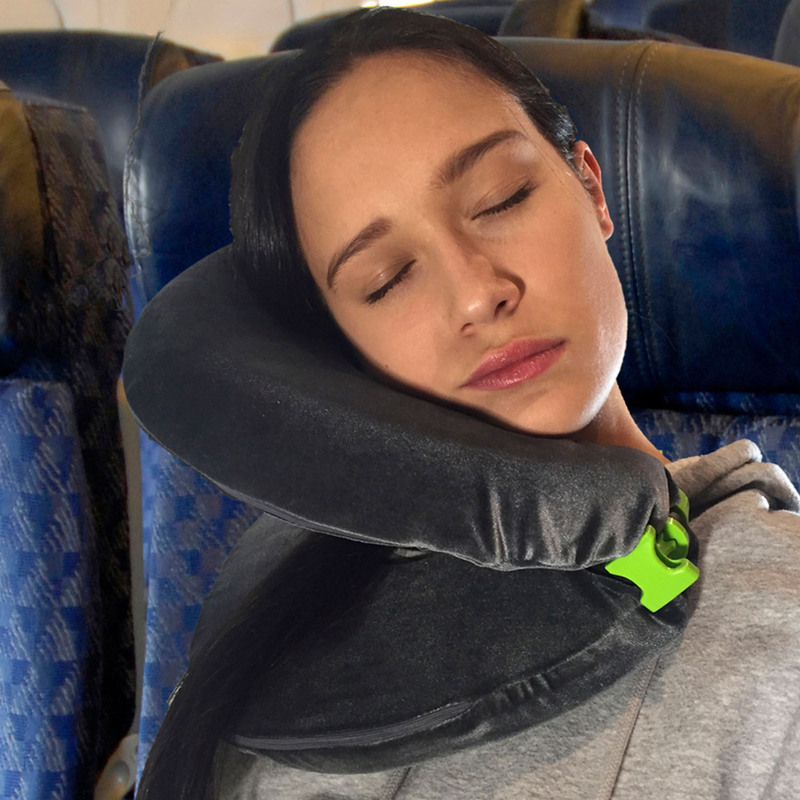 After months of negotiations, FaceCradle USA is proud to announce the debut of the FaceCradle travel pillow on the QVC Network on Wednesday, June 21. FaceCradle will be represented by Amy Scaglione. 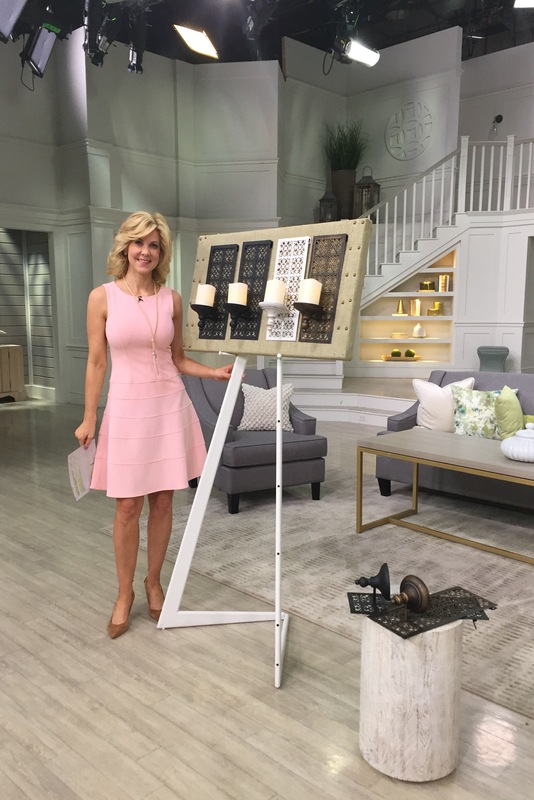 With more than 12 years of experience as a national television spokesperson, Scaglione is one of the lead trainers at QVC and currently hosts the Ellen DeGeneres ED decor collection for the network. “We’re very excited to have someone of Amy’s entertainment caliber and skill representing our product with QVC viewers,” Doherty said. 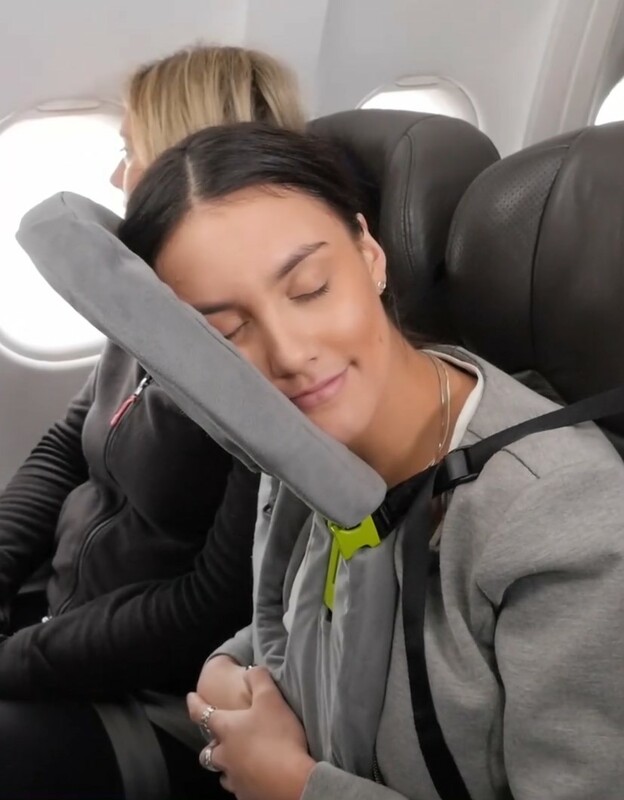 The FaceCradle travel pillow, developed by Australian entrepreneurs David Scrimshaw and Roz Ruwhiu, made headlines last year when it collected more than $1.1 million (USD) in pre-sales on Kickstarter to become the most successful travel pillow in crowdfunding history. Now in full production, the company opened its North American headquarters office in New York City, FaceCradle USA, earlier this year to provide oversight and brand management to the North American audience. 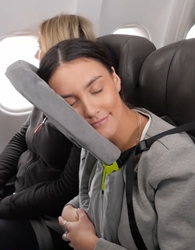 Unlike other travel pillows on the market, FaceCradle is designed for the way people actually sleep, with their head in a horizontal position. FaceCradle presents five sleep modes for travelers. Each provides multiple options for comfort – including a deep-sleep mode that simulates the natural horizontal sleeping position. This presents a face down position (as if in a massage chair) even while the traveler is seated in a vertical, economy-class seat. To find out more about the most popular travel pillow on the market today and to order, visit http://www.facecradle.com. 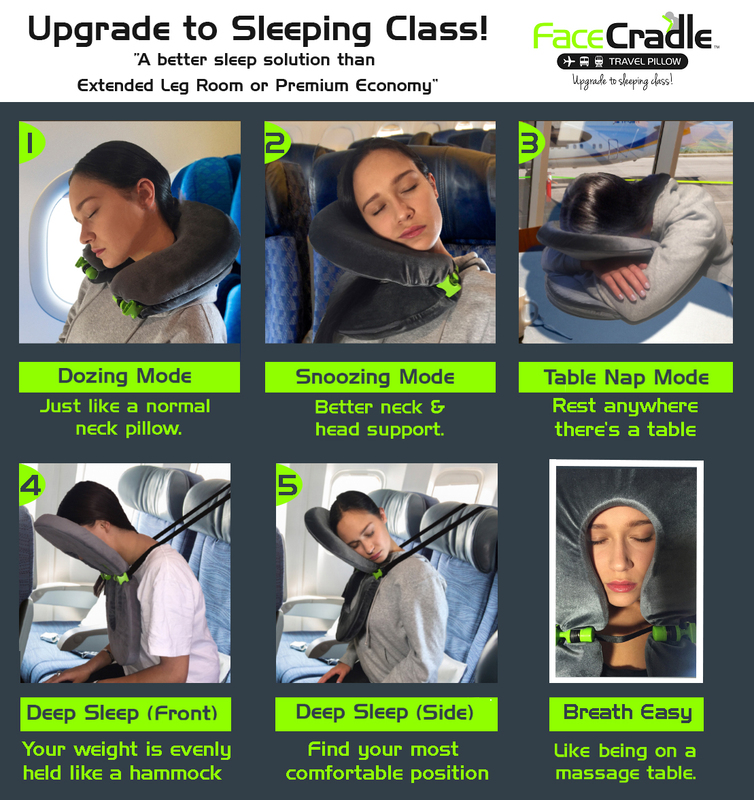 FaceCradle USA was founded in 2017, after the success of the product on Kickstarter in the fall of 2016 – when the travel pillow raised $1.135 million ($1,479,231 AUD) to become the most-funded travel accessory in the website's history. The parent company is based in Melbourne, Australia. Two of the country’s seasoned entrepreneurs, David Scrimshaw and Roz Ruwhiu, worked together to create the FaceCradle brand, founding the company in 2015. Scrimshaw is also the founder of one of Australia’s most innovative companies (per Thompson Reuters), having launched the market-leading Power Tool Brand, Ozito. 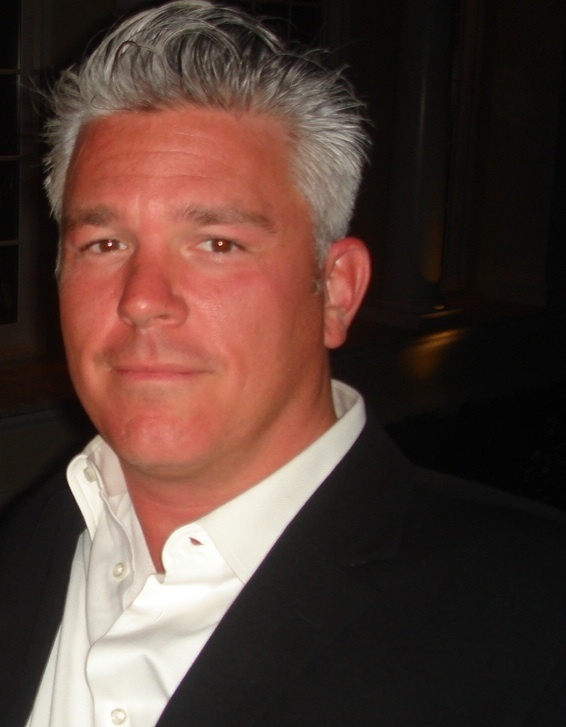 He also designed, developed and marketed more than 30 consumer products globally. Ruwhiu serves as the head of TV production for a leading advertising agency and has been behind the production of several award-winning commercials. The two combined their expertise to create FaceCradle – to help all travelers get a good night’s sleep. For more information, visit http://www.facecradle.com. FaceCradle USA President Dylan Doherty On QVC, FaceCradle will be represented by Amy Scaglione -- who has more than 12 years of experience as a national television spokesperson and is one of the lead trainers at QVC.